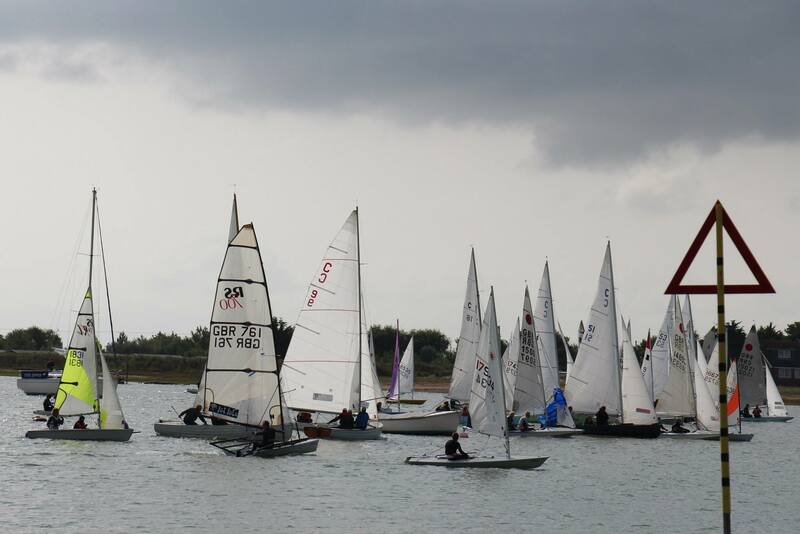 The two part Osborne Cup series brought a total of nine BODs to the start line. Race 1 on the 14 September saw just four boats out to race, but it was to be an extremely close race with David Conlon, helming C55 Windsprite taking victory by a narrow margin from Alan Hicks in C54 Storm Petrel with Celia Charlton helming C30 Sarah Louise third and Mark White in C53 White Spirit fourth. Danny Fox and C8 Egret were the first BOD in seventh overall, with Colin Willett sailing C9 Bidi second (10th overall), then Mark White third (13th overall) and Alan Hicks fourth (15th overall), despite the fact that they had broken their jib halyard on the first lap and had to use the spinnaker halyard for both sails for the rest of the race. 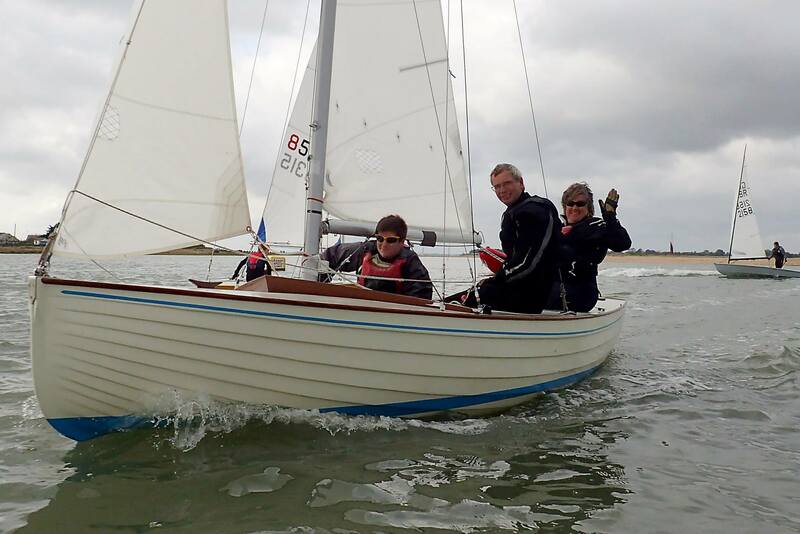 Geoff Gritton made his first ever appearance on the helm of a BOD in Bart’s Bash at the helm of C51 Grethe. He acquitted himself well and held fifth place for much of the race until a mark rounding incident forced them to do a penalty turn which allowed Celia Charlton to slip past them. Geoff had to be content with sixth, just ahead of Mike Hempstead in C18 Gelasma with Trevor Stone in C20 Ruff eighth. 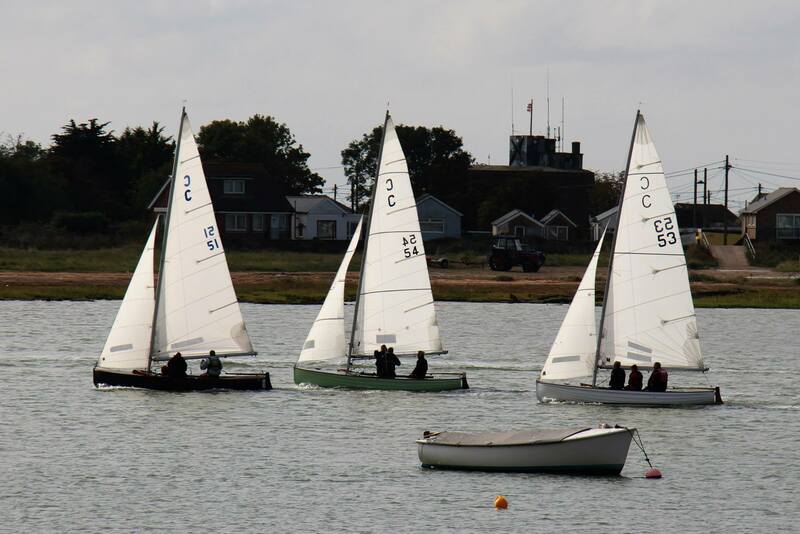 In the overall results for the Osborne Cup Alan Hicks took victory from Mark White with Celia Charlton third. This coming weekend its the R Stone Challis starting from Bateman’s Tower at 13.45 on Sunday 28 September. Don’t forget we have the Final Fling the following weekend starting at 10.30 on Sunday 5 October from Bateman’s and that the race is followed by Sunday Lunch at CYC at 13.30 (tickets must be purchased before Wednesday 1 October either from the CYC Bar or by calling the club office on 01206 302594).